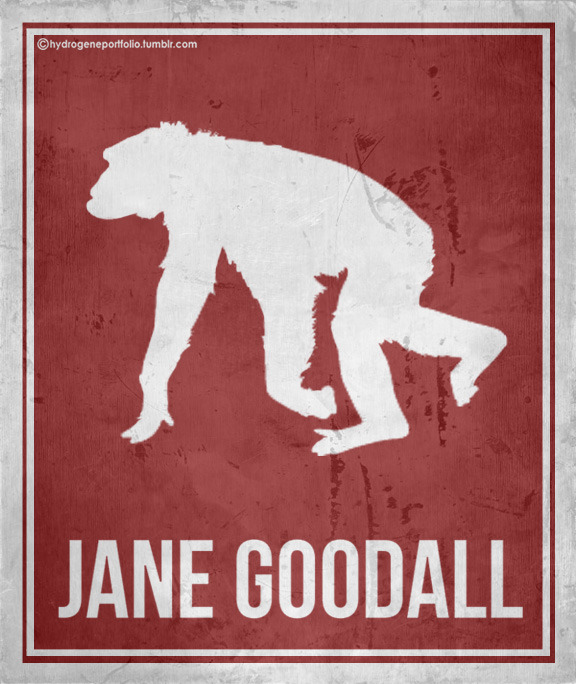 ikenbot: hydrogeneportfolio: Minimal Posters – Six Women Who Changed Science. And The Word. I want these in my room.